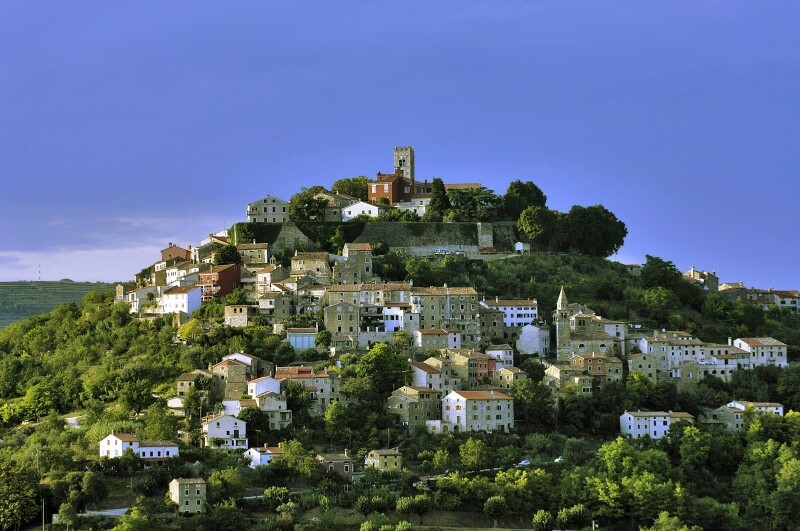 Experience the centuries-old idyllic atmosphere of the Istrian peninsula, towns with living history: Bale, Vodnjan, Motovun, Beram, Pazin, Grožnjan, Livade, Buzet, Hum... Visit their Romanesque churches, Gothic and Baroque villas, medieval towers and walls, picturesque squares. Explore the forests, valleys and hills with hill-forts and church towers and well-known vineyards on the soil perfect for grape cultivation, where the „drink of the gods“ is produced, the well-known Istrian wine of a unique taste. Village homesteads keep real delicacies for true lovers of excellent food and drink.